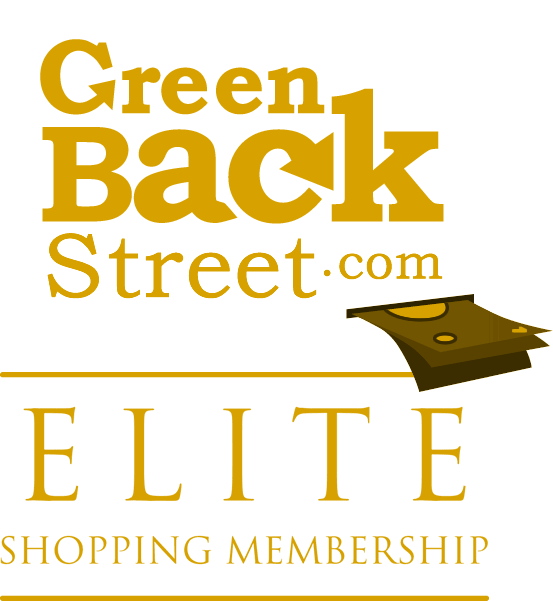 Shop Newegg through GreenBackStreet to get a cash back rebate. Check out these items for a free gift with purchase at Newegg.com. underearth gave a rating of 5 stars , on 2015-11-09.
fayetteville gave a rating of 5 stars , on 2012-01-24. The best price! The best service....Hands Down...anywhere!!! !